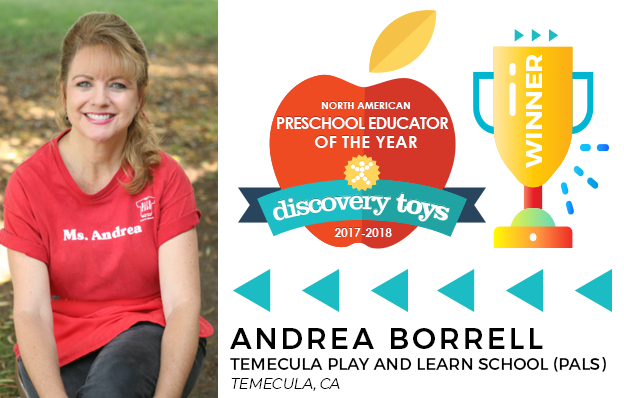 Discovery Toys, a trusted learning through play brand celebrating its 40th anniversary this year, has selected Andrea Borrell with the Temecula Play and Learn Schoolin Temecula, CA as its first recipient of the North American Preschool Educator of the Year Award. 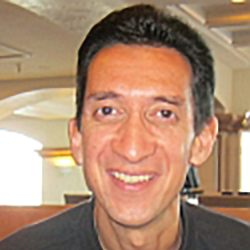 The award program recognizes those preschool teachers who effectively employ techniques to develop the traits that today’s young minds will need to become the lead contributors in tomorrow’s world. 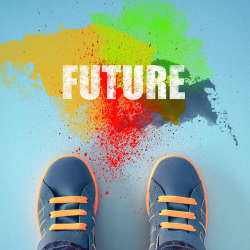 These traits include divergent thinking, creativity, inquisitiveness, initiative, resiliency, social confidence, empathy, and diplomacy. 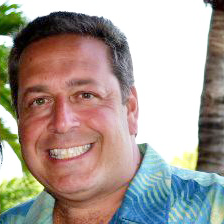 Discovery Toys CEO, Jerry Salerno, shares the company’s objectives for the award. 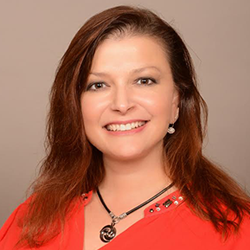 Andrea Borrell is the director and lead teacher at the Temecula Play and Learn School (PALS), a member of the California Council of Parent Participation Nursery Preschools (CCPPNS). 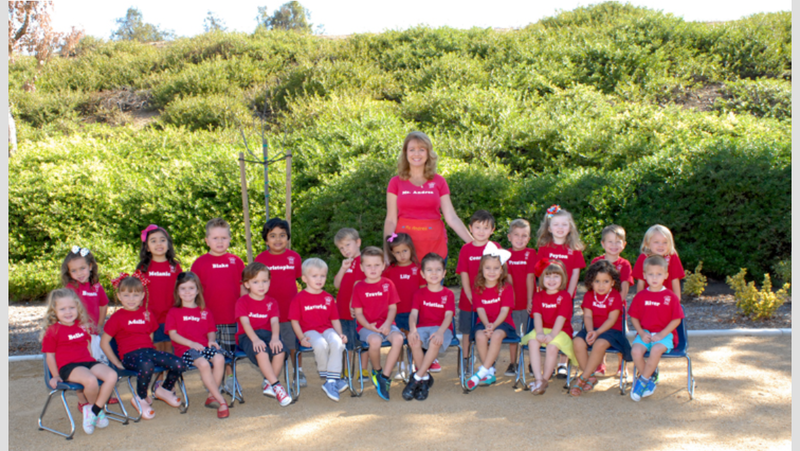 As a cooperative preschool, PALS is run by an Executive Board and a Parent Board, both consisting of co-op parents. The parents do the entire administration and day-to-day operation of the school. Ms. Borrell is the only paid employee. The school’s goal is to provide a positive introductory learning experience for 3 and 4-year-old children in preparation for elementary education. This is achieved with a developmental philosophy in which a child is encouraged to grow at his or her own pace in an environment rich with child-centered and teacher-directed activities as well as field trip experiences. Each day, the children are immersed in an interactive world where they learn through play and discovery. Ms. Borrell received detailed nominations from 9 different people, including officers of PALS and students’ parents. The nominees shared that Ms. Borrell fosters learning through play with 4 different project tables each day with activities tied to weekly themes. The children may be painting, cooking, building, playing with dough, tracing shapes in foam, tasting fruits to learn about senses, dancing for gross motor skills, and much more. 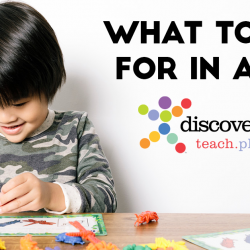 She also offers places for alternative free play, including a house corner for imaginative play, a reading corner for quiet time, and a circle room for blocks, animals, people, and puzzle play. When the preschoolers ask her questions, she doesn’t immediately respond but instead asks them what they think. Teaching in a co-op setting, Ms. Borrell executes the extra task of guiding and training her parent assistants each day with a smile on her face. The nominees also expressed how Ms. Borrell continually goes above and beyond to enrich the school experience. PALS has a Trike-a-thon, Talent Show, Christmas Book Exchange, Fall Feast, Family Picnic, Dad’s Day, Mother’s Day Tea, Water Day, Crazy Hair Day, Lunch Bunch (to prepare for kindergarten), monthly field trips and more. She is involved 100 percent in everything to make them special for the children and their families. 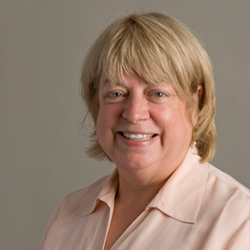 She has worked for 19 years at the preschool, which continues to thrive due to her vision and dedication. The personal testimonies from the nominees reveal the extraordinary impact Ms. Borrell has on the countless young lives she touches. One such story from the Senior Historian at PALS is particularly revealing. 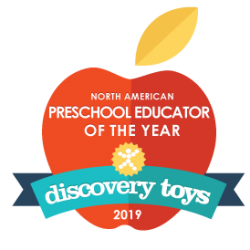 Discovery Toys received scores of applications from across USA and Canada for the award program. Jim Garber, the Toy Guy at Discovery Toys and coordinator of the award program, relays the challenge of selecting the award winner. 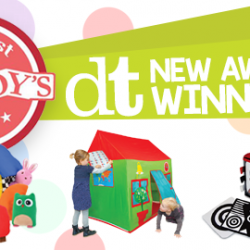 The winners were selected by Discovery Toys’ management team and advisory board members. The award winners receive a monetary prize for both the educator and the preschool site, free toys for the site, a certificate, and recognition on the company’s website. For more information please contact Jim Garber at 925-606-2600 or jgarber@discoverytoys.net. 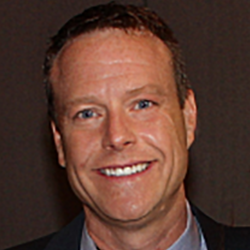 To learn more about the North American Preschool Educator Of The Year, click here.